BREAKING NEWS: TOHO To Produce a NEW GODZILLA FILM For 2016! – SKREEONK! BREAKING NEWS: TOHO To Produce a NEW GODZILLA FILM For 2016! The Year of Godzilla indeed! Toho has officially announced their intentions to revitalize the famed series where it all began – In Japan! The success of Legendary’s film has rekindled the homeland’s love of the world’s most famous giant monster, and he will stomp back to fervoring life in 2016! Kaiju Guru and all-around-awesome-dude August Ragone has an excellent write up on the matter at his blog THE GOOD, THE BAD, AND GODZILLA 続・夕陽の呉爾羅! Click the link to head over and get all of the details from a true pro. We’ve included snippets below with our very own Hype Poster, but be sure to read the article in full over at August’s blog! “The passionate voices of the fans clamored for a resurrection [of the Japanese Godzilla]. We will bring the monster back to Japan, with the high-quality we’ve given films like [Takashi Yamazaki’s] PARASYTE (Kiseiju, 2014). By bringing together our collective know-how, which we’ve been striving for [over the last 12 years], we mustn’t lose to Hollywood,” he said with confidence. 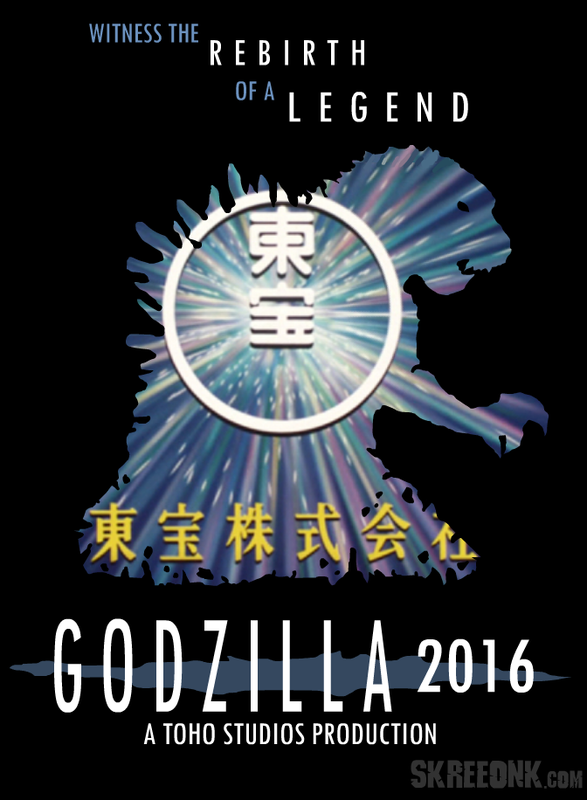 We’ve just created our own TOHO’s G-2016 page to keep you up to date on all of the latest regarding this film. Are you excited yet!? Next Post The First Trailer for HAIL TO THE KING Is Finally Here!